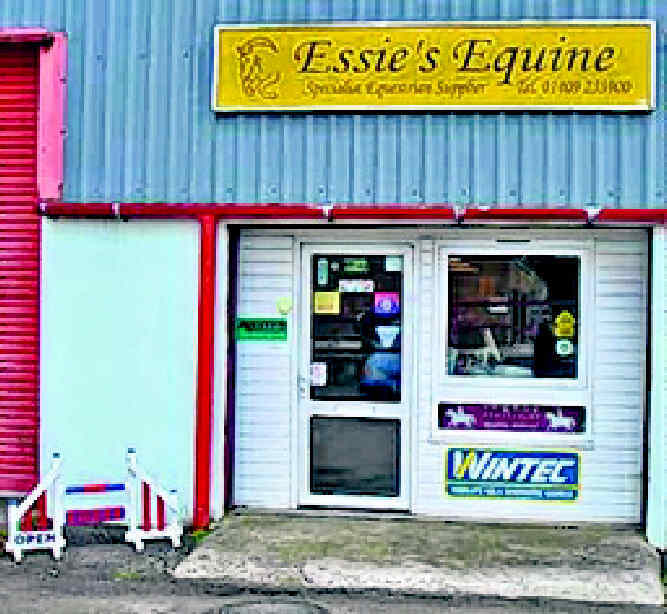 Essie’s Equine is a proper shop for horse riders looking for tack and much more in Holsworthy. Essie’s Equine comprises a rug laundry and repair service, tack shop and a hat & body protector fitting service. All our staff are fully qualified and happy to give advice, so contact us with any question that you may have. 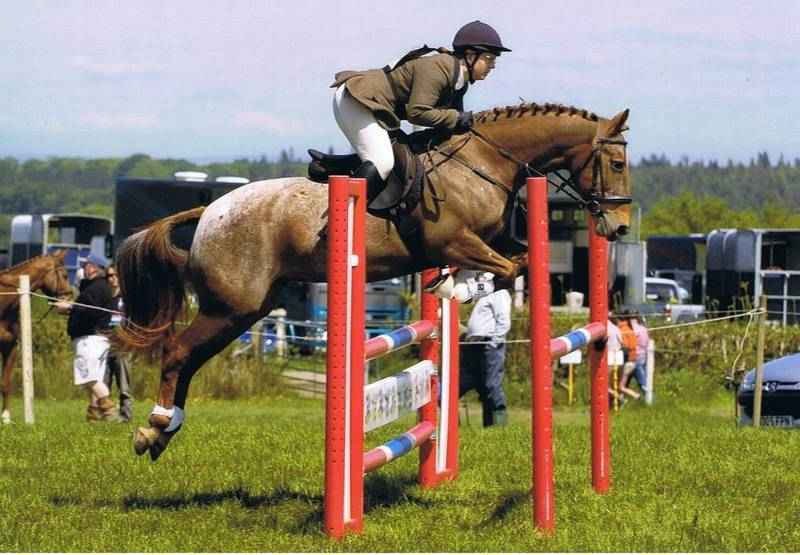 This entry was posted in shopping and tagged Devon, Holsworthy, horseriding, shopping. Bookmark the permalink.